Mammut further optimizes its market-leading avalanche transceiver Barryvox. Thanks to the new BarryHeart 3.0 firmware upgrade, the Swiss developed and produced avalanche transceiver will have increased performance as well as improved signal analysis precision. In addition, Mammut enables device-to-device upgrades for the first time. The firmware upgrade allows users to directly share new functions for the first time. This means that Barryvox devices can be updated independently of network or service point access. The BarryHeart 3.0 is available now and can be installed free of charge at a Mammut service center or specialist retailer. To enhance usability, the direction display after reception of the first signal has been improved and the list of buried subjects has been optimized in terms of structure and stability. In addition, the update improves the battery power display, provides increased resistance to interference and optimizes the marking function’s stability in the case of signal overlaps. As a result, significantly less interference from other electronic devices occurs during the search. 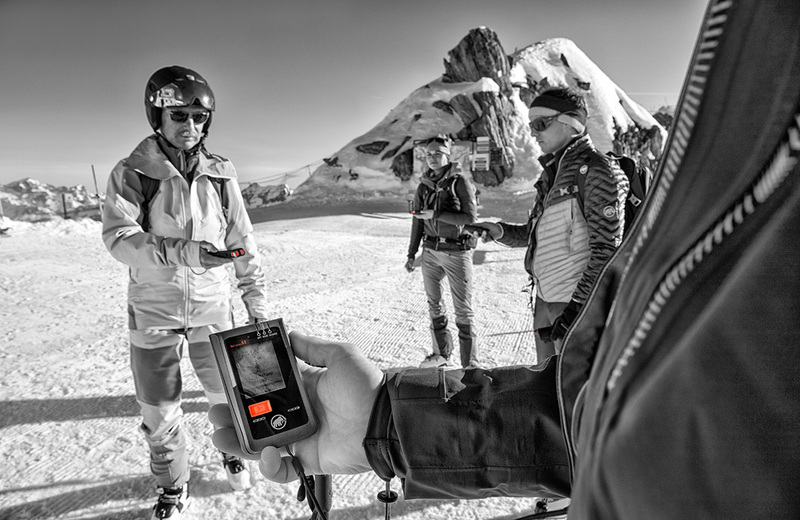 Mammut, the leading manufacturer of avalanche transceivers, regularly makes investments to further develop Barryvox products based on user feedback. This focuses on the intuitive operation and functionality of the device. 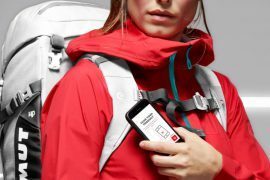 “We are constantly developing the avalanche transceiver’s technical capabilities and looking for innovative solutions that make it significantly easier for users to learn new functions, which in turn makes it easier to use the device safely and quickly in an emergency,” explains Ilari Dammert, Senior Product Manager, Avalanche Safety, Mammut Sports Group AG.